Merchandise vendors click here for application. Food vendors click here for application. 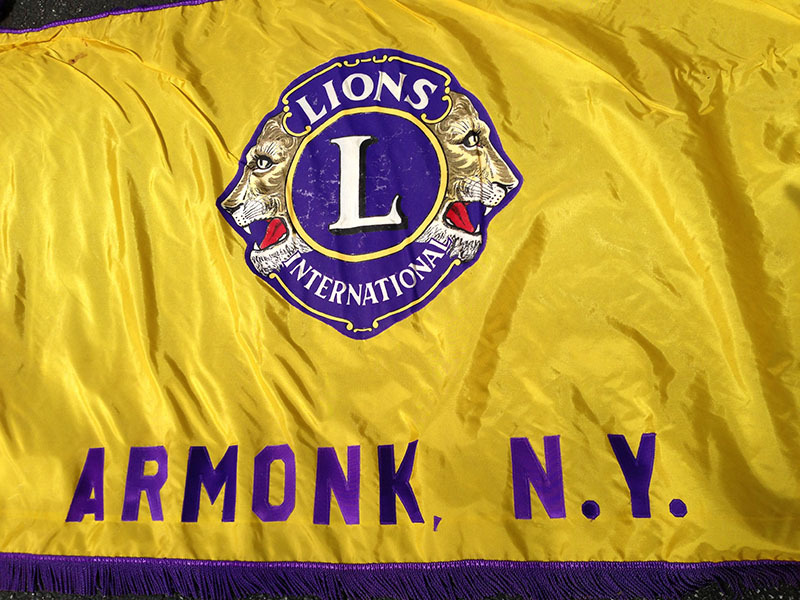 The Armonk Lions Club is proud to sponsor Lea! The Armonk Lions Club is happy to announce the arrival of Lea, a yellow Labrador Retriever puppy that our club has sponsored. Lea was born on July 19, 2018. She will be trained at the Bedford Hills Correctional Facility, as a service dog in hopes that she will one day be paired with a wounded veteran or first responder. Puppies Behind Bars trains prison inmates to raise service dogs for wounded war veterans and for first responders, as well as explosive-detection canines for law enforcement. The puppies live in prison with their “puppy raisers” from the age of 8 weeks to 24 months. As the puppies mature into well-loved, well-behaved working dogs, their raisers learn what it means to contribute to society rather than take from it.